← Wordless Wednesday – It’s back! 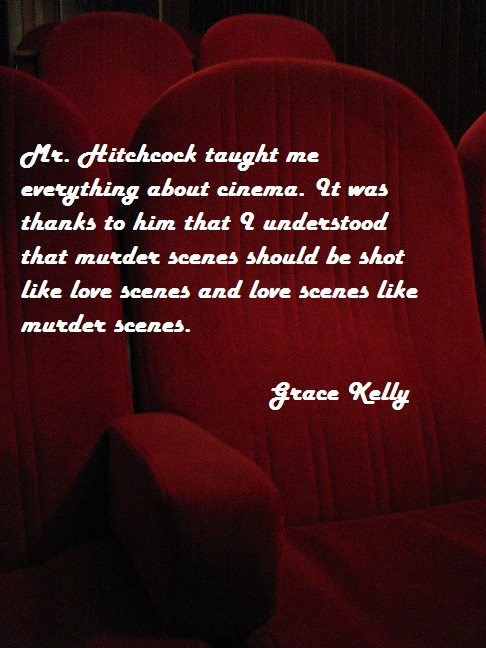 I watched To Catch a Thief last weekend starring Cary Grant and Grace Kelly. The movie gets better with age. I especially like this quote, because when I am writing love scenes, it is a lot like writing a fight scene.